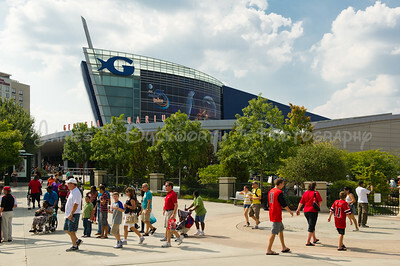 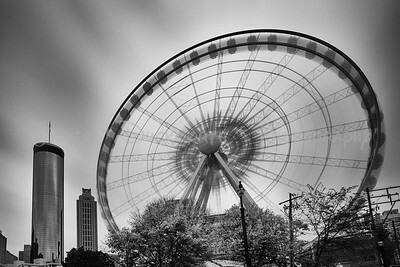 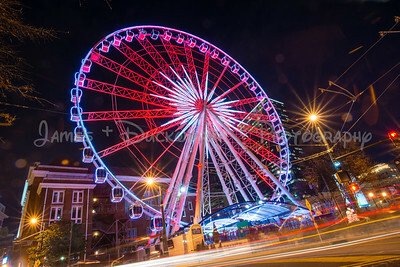 Street level view of Atlanta's ferris wheel, Skyview with light trais. 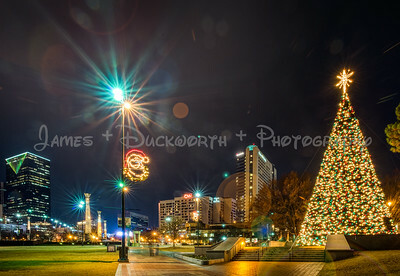 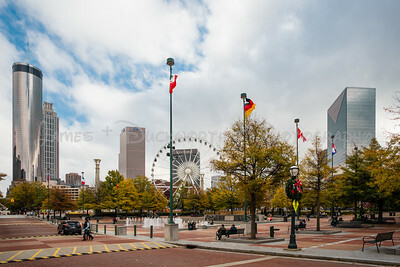 Centennial Park at the Holidays with CNN Center and Omni Hotel in the background. 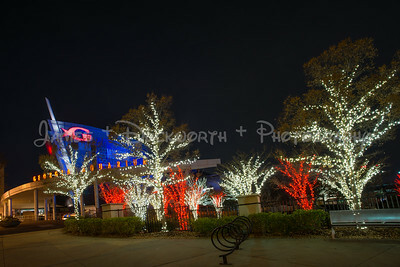 Nighttime view of Georgia Aquarium with Christmas Lights. 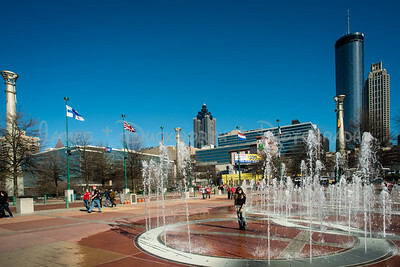 Statue celebrating the Olympic Athletes in Centennial Park. 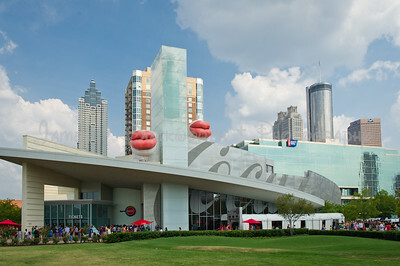 The American Cancer Society Offices in Atlanta are in the background. 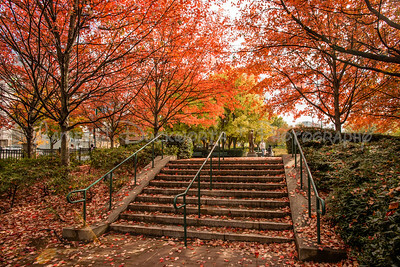 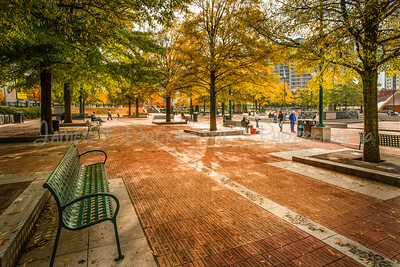 Centennial Park fall scene with Billy Payne Statue in the background. 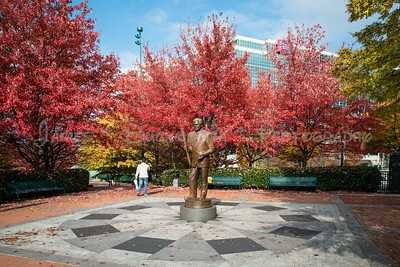 Billy Payne Statue in Centennial Park. 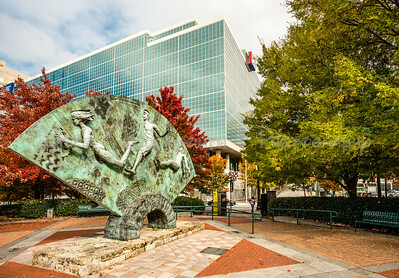 The statue honors Payne for the work he did in helping bring the Olympics to Atlanta in 1996. 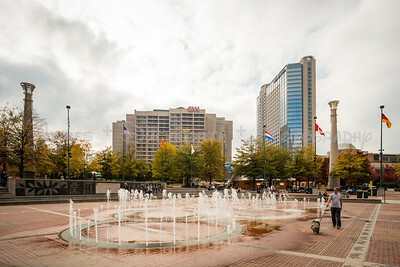 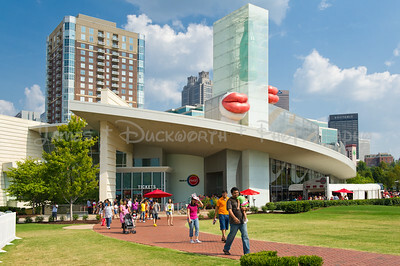 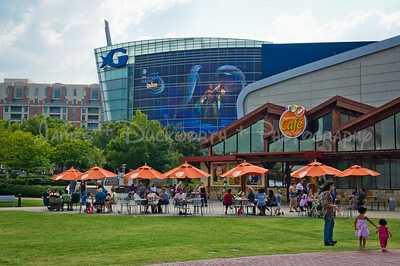 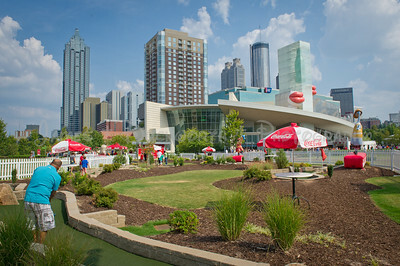 View of the CNN Center and Omni Hotel from Centennial Olympic Park Fountains. 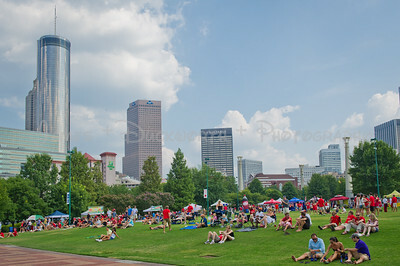 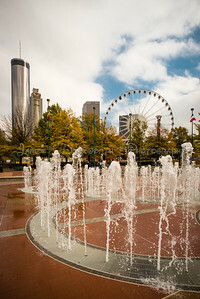 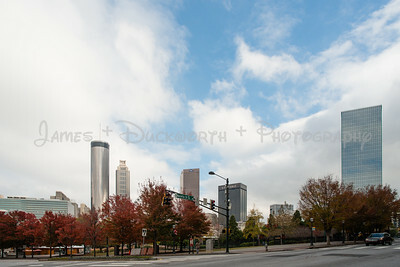 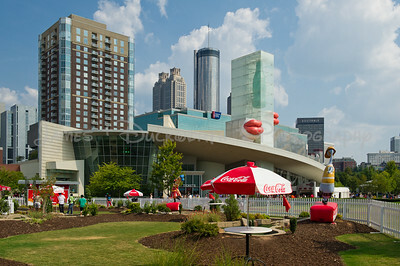 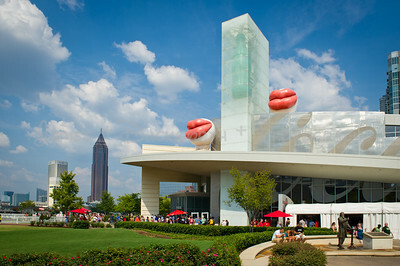 Portrait view of Atlanta Skyline with Centennial Park Fountains in foreground. 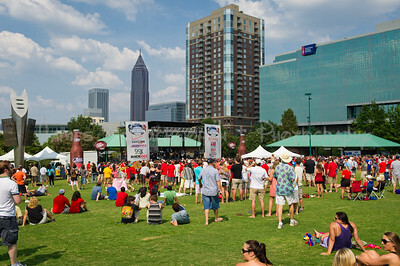 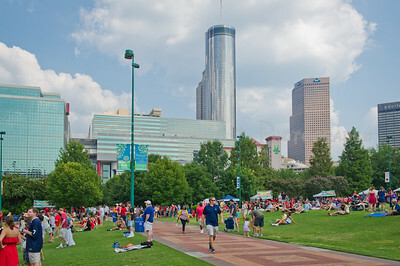 Ground level view of the Centennial Park and Atlanta skyline from the Omni Hotel at the intersection of Andrew Young Blvd and Marietta Street. 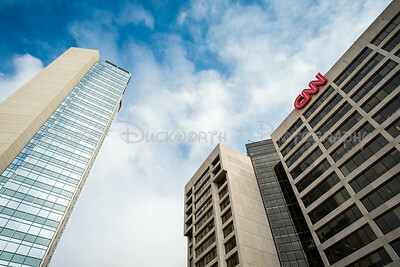 View of CNN and Omni Hotel from Andrew Young International Blvd.